This morning a Facebook memory popped up, reminding me of something I had written years ago. Some days I’m a poet >>> most days, I just like chips. What are your favourite flavour/kind of chips? 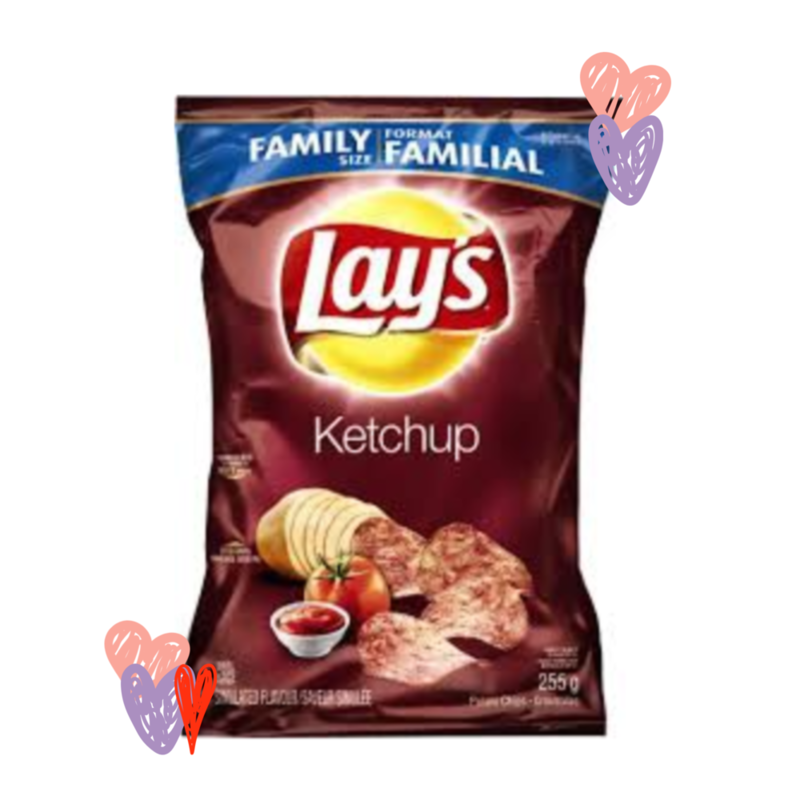 Ketchup Chips, how do I love thee?